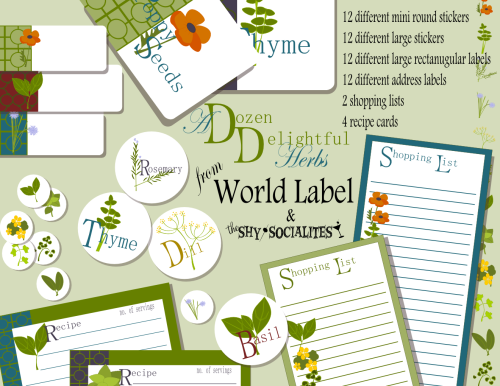 Labels for you Herb jars containers and more! 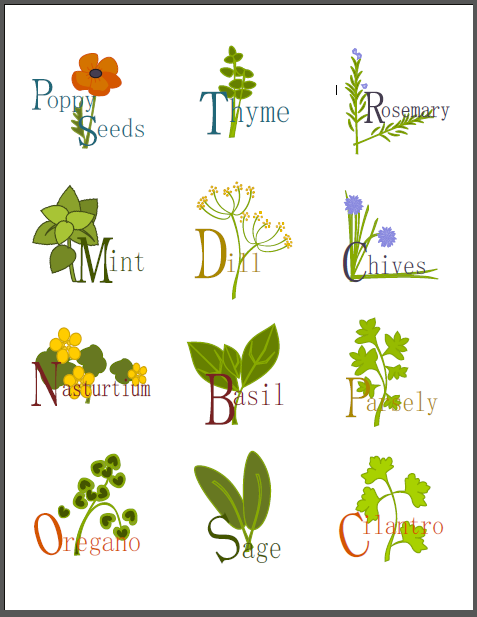 How amazing is this collection of labels for your kitchen herbs by Shy Socialites. 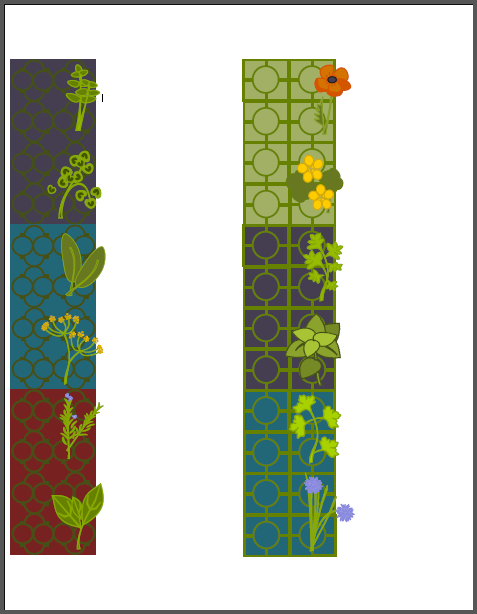 Free to download! 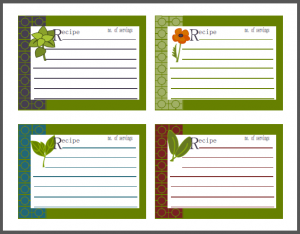 Labels are printable fillable PDF templates. 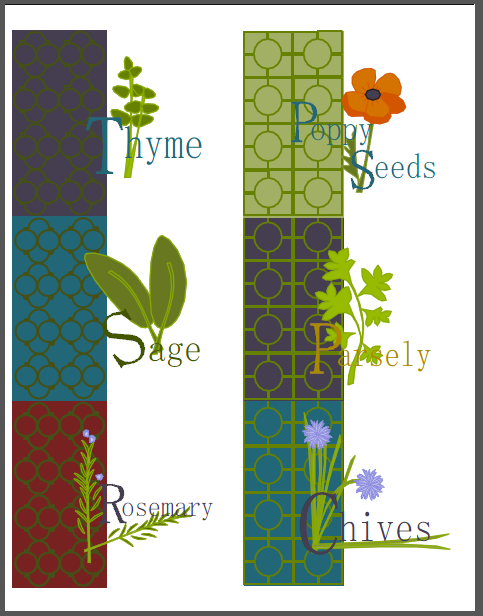 Labels for rosemary, Thyme, Basil, Dill, Poppy Seeds and more! 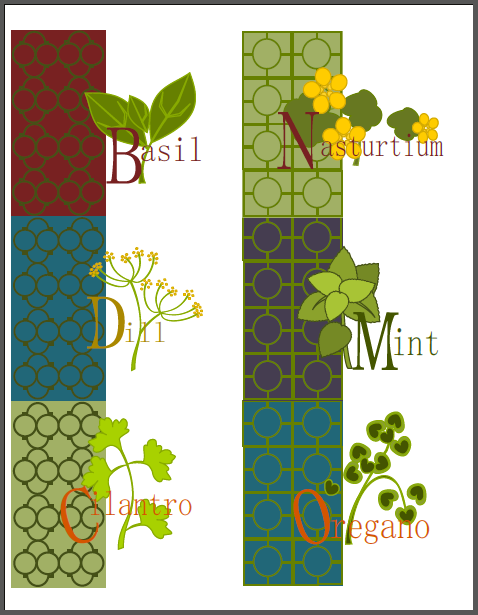 Specs: These printable labels in PDF are cross-platform and application independent. They will work on Mac OSX, Linux, Windows, Solaris and other operating systems. 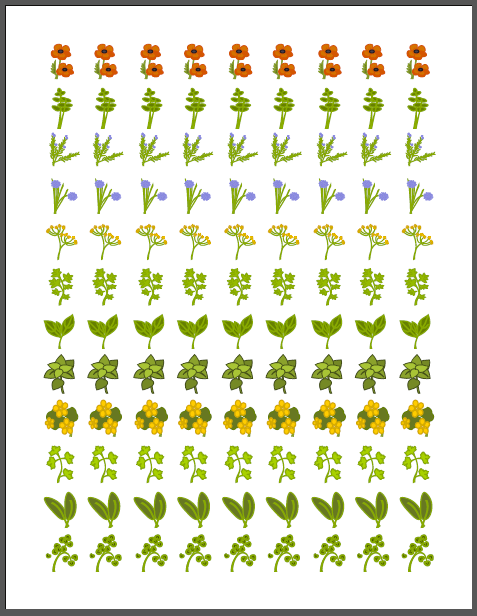 There can be compatibility issues among different PDF Readers. For optimum performance and full use of all functions, we recommend you download for free Adobe PDF Reader version 9. 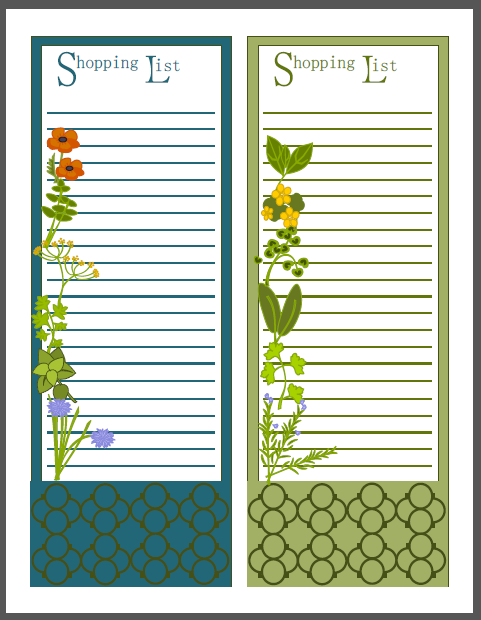 Get PrintPeelApply Brand Labels from Worldlabel.com and print these super cute back to school kids organizing label set! 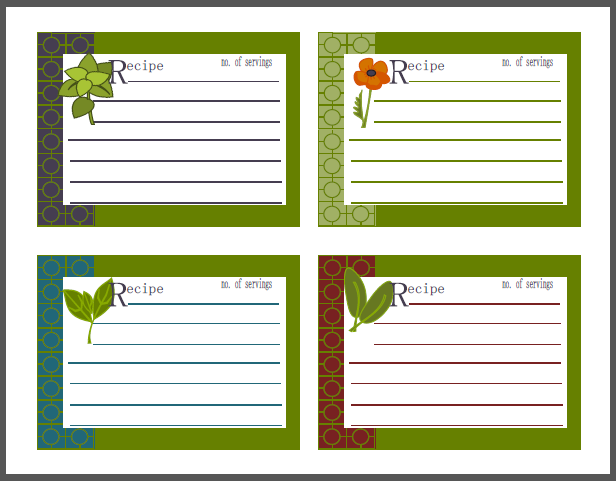 This entry was posted in Label Design, Labels & Printing and tagged kitchen labels, labels on October 5, 2011 by wlmanager.